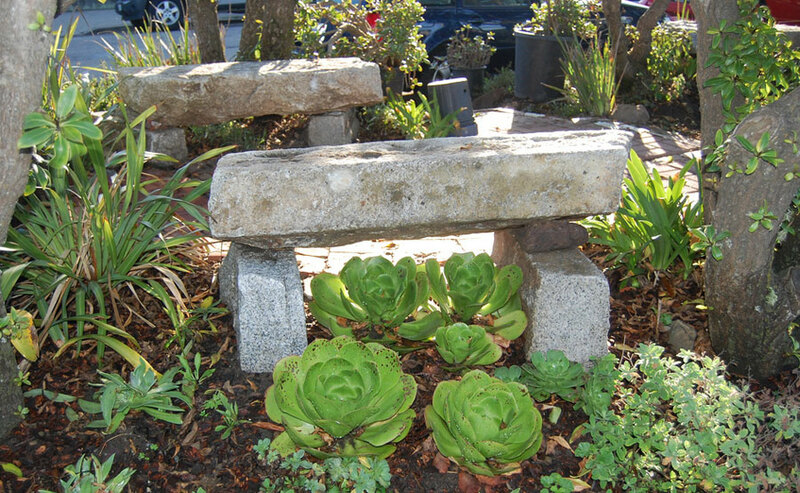 In 2009, San Francisco Beautiful recognized La Playa Park with a Beautification Award. La Playa at 48th Avenue in the Outer Sunset has transformed a litter-filled median strip into a quiet respite. This project was created and is maintained by neighbors and those at the Java Beach Cafe.